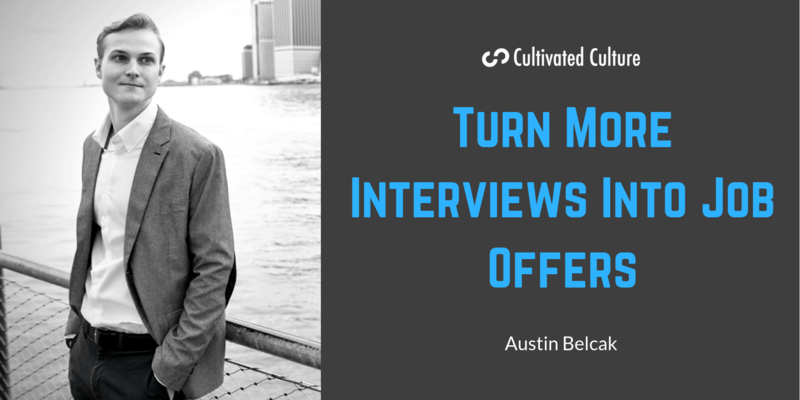 Ready To Turn More Interviews Into Job Offers? My name is Austin and during my job search I interviewed with over 100 people at dozens of different companies across industries. 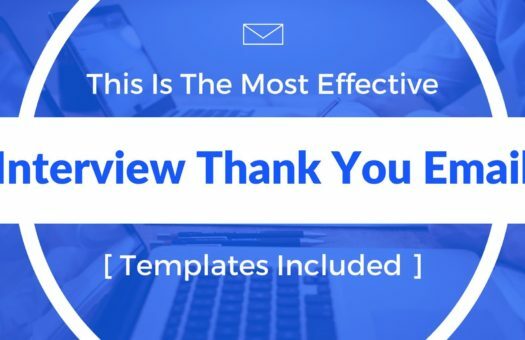 That volume of interviews gave me an amazing opportunity to split test every single aspect of the process including preparation, psychology-backed strategies, the answers I gave, and the questions I asked. 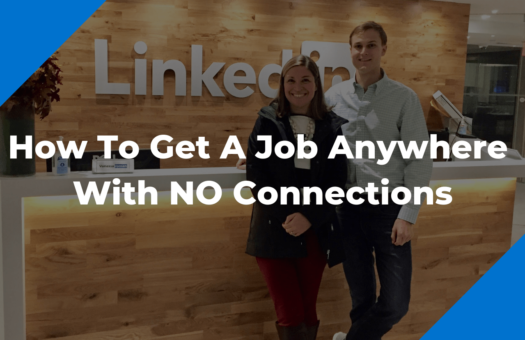 I used the tactics on this page to land jobs at Google, Microsoft, & Twitter – but that’s not where this ends. After starting Cultivated Culture, I’ve applied the same principles of testing, analyzing, and tweaking across thousands of job seekers. The strategies that came out of these tests have landed people jobs at Amazon, Apple, Google, Facebook, Goldman Sachs, Sequoia Capital, Deloitte, ESPN, and more. A 50 minute masterclass breaking down the interview preparation techniques and psychological strategies top performers use to beat out the competition and land more job offers. 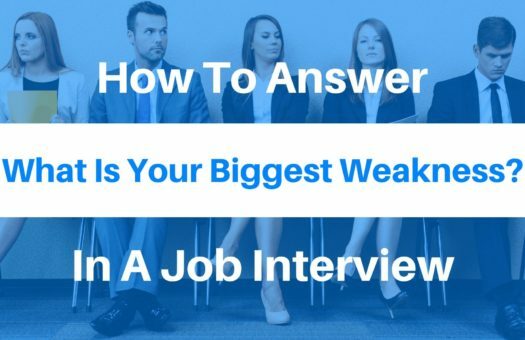 One of the most effective, and overlooked, aspects of the interview is the Q&A section. This happens at the end of the interview when the hiring manager asks if there’s anything you’d like to ask them. Most candidates say no, which is a mistake. Others ask basic questions like, “what do they day-to-day responsibilities look like for this role” or “what is the culture like?” While those may seem good, the interviewer has heard them a million times and they usually don’t lead to more information than you already know. 1 | What Is Your Favorite Part About Working For Company X? It gets the interviewer talking about something that’s personal to them. This covers both of our psychological bases. 2 | What Is The Biggest Challenge Your Team Is Facing Right Now? From the interviewer’s perspective, this question shows them that you’re interested in their problems – that’s a great thing. On your side, this question is one of the most important in this list. 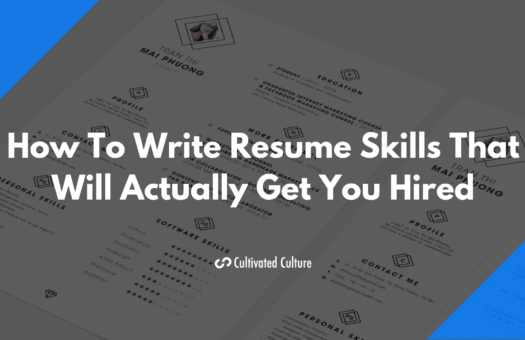 It helps uncover information that you can later use to solidify your chances of landing the role and even negotiate a higher salary. Has any action been taken to fix it? 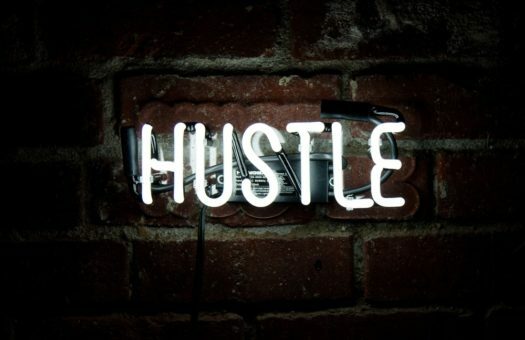 3 | Lets Fast Forward One Year – You’re Looking Back On This Hire. What Did They Do To Exceed All Expectations? On your end, it will give you some great insight into the abilities you need to have mastered in order to perfect the role. I loved this question when I was interviewing because it let me know whether the role catered to my strengths (and thus would require less effort to succeed) or if I would need to learn new skills to excel. 4 | What Is The Most Unexpected Lesson You’ve Learned While Working At Company X? According to my data, it’s also the most “sticky.” Almost every person I interviewed with mentioned this question in their feedback. It also led to multiple email conversations with executives at the above companies post-interview. 5 | Tell Me A Little Bit More About You, What Do You Like To Do Outside Of Work? This is your closer. You’ve talked about business for 30 – 60 minutes, now it’s time to get personal. The reason this question is so powerful is because it not only has people talking about themselves, but it also gets them talking about their interests – things that make them happy. As is true with anything in life, it’s always great to get a second opinion. You heard a lot of my advice in the first video on this page. Now I want you to round out the picture with some advice from my friend Albert Qian.